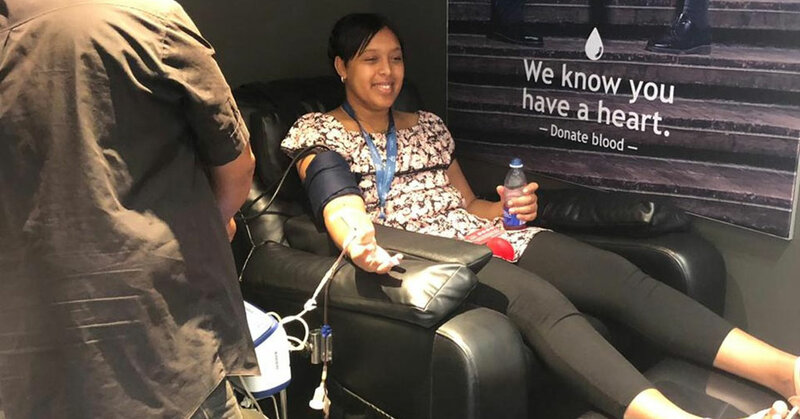 Well done to our staff who donated blood this February as part of our blood drive. 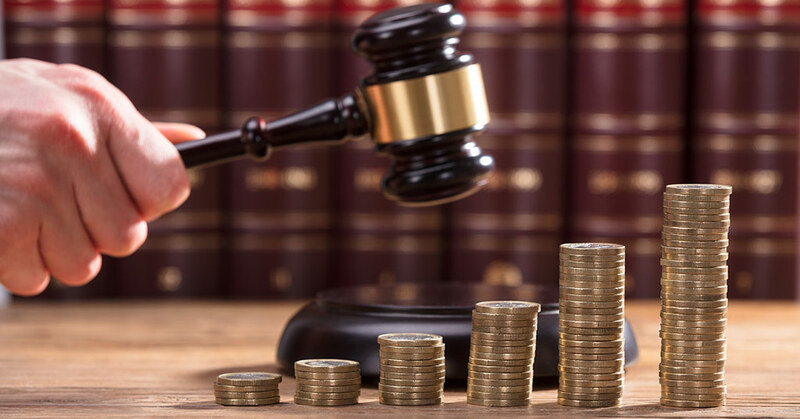 A simple explanation of different types of legal and court costs in South Africa. 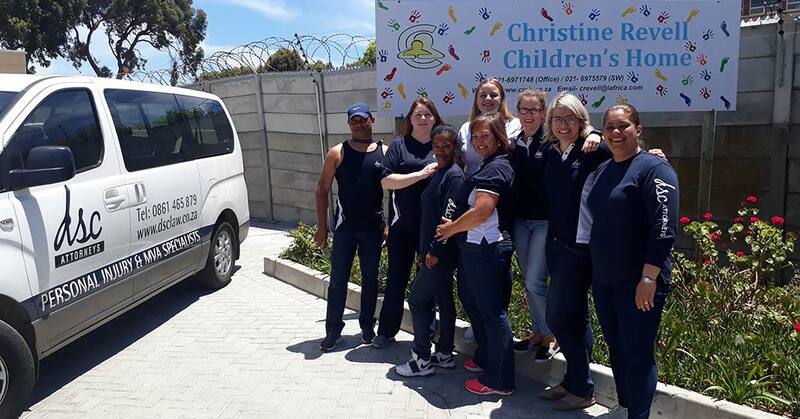 DSC Attorneys spent the day at the Christine Revell Children’s Home. 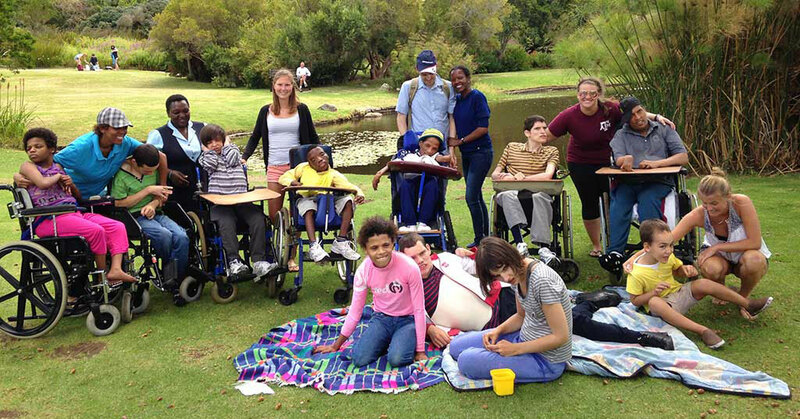 DSC Attorneys makes yearly cash contributions to Woodside Special Care Centre, a residential home for profoundly disabled people. 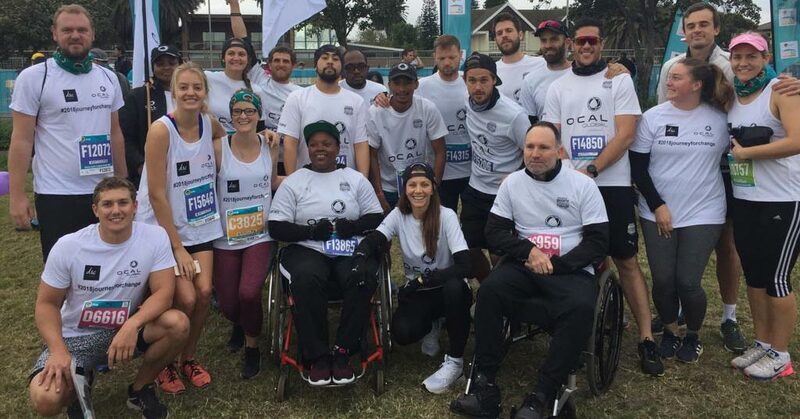 DSC Attorneys is one of the few law firms in South Africa that is an active supporter of community and charitable events. 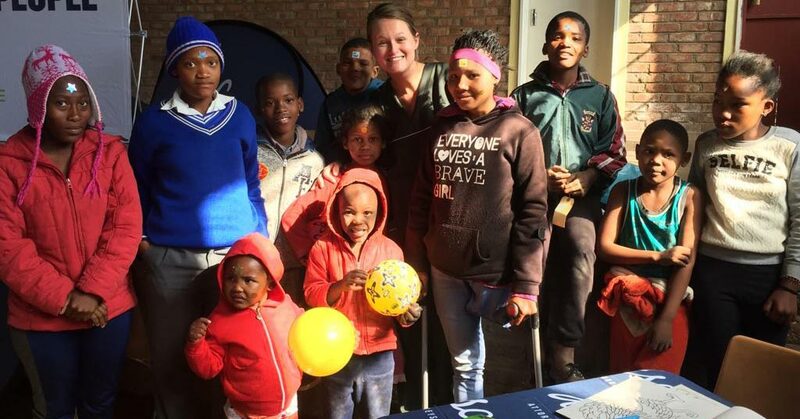 DSC Attorneys was delighted to join non-profit organisation, One Chance At Life (OCAL) Global, in giving some fun to differently abled children in a Northern Cape community – and in dropping off a new wheelchair for a 12-year-old boy with cerebral palsy. 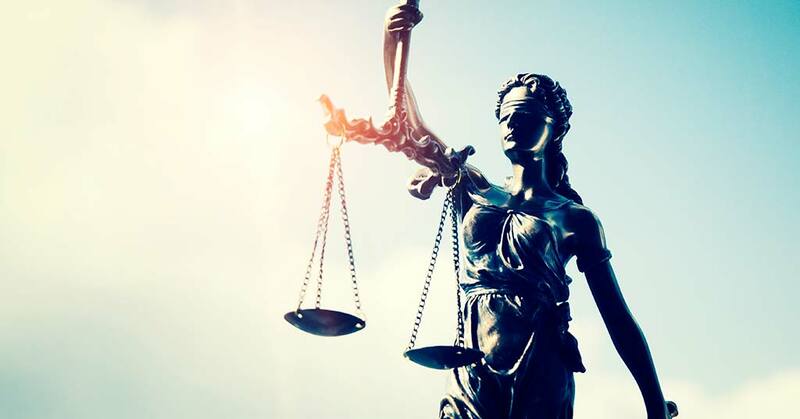 An informative breakdown of the different South African courts and how they relate to each other. Please take note that our offices will close in preparation for our move and for the festive season at 16h00 on Thursday, 1 December 2016. 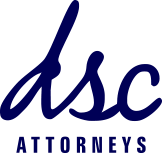 ©2019 DSC Attorneys · Website by Gnu World.